Last week, a wave of hot fresh design talent descended on the Business Design Centre in Angel, London. 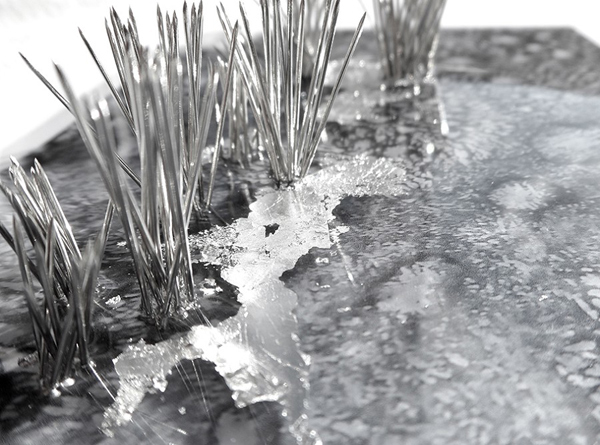 Part 1 of New Designers 2013 featured the work of design graduates in textiles, ceramics and jewellery from all over the UK. But it’s not over yet – Part 2 starts on the 3rd of July and features graduate furniture design, graphic design, illustration and spatial design. Purchase tickets for Part 2 here. 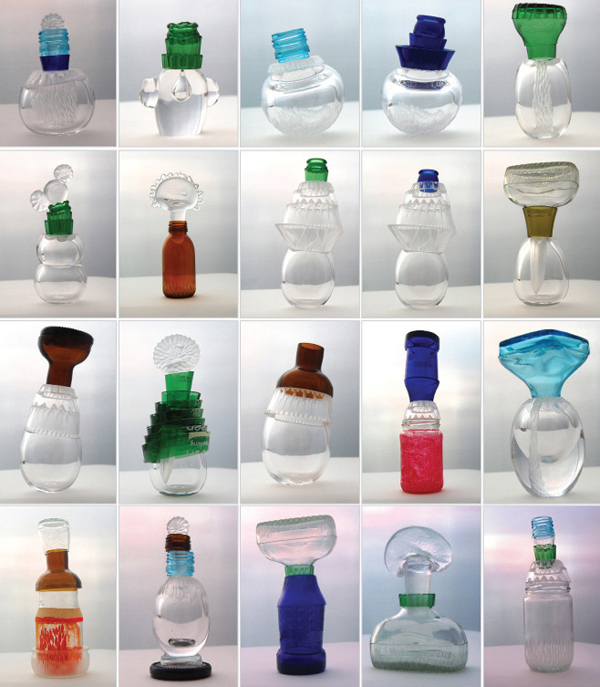 Pictured above – Juli Bolaños-Durman (glass) Mix and Match series of 25 sculptural non-functional vessels. Beth Lewton (3D Designer and Illustrator) Recycled spirit bottles used to create modern lanterns, inspired by traditional nomads. Hannah Clarkstone (Multimedia Textiles) Digitally printed designs combined with embellishments made from unexpected items. 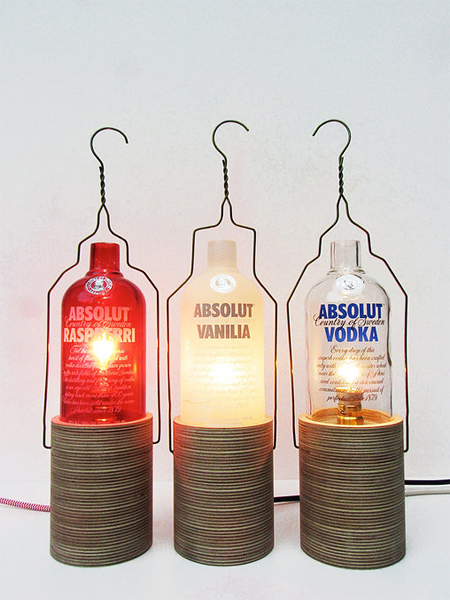 Great luminaires vodka pretty finds! Passionate about Deco design, I agree especially your blog. I look forward to future issues.